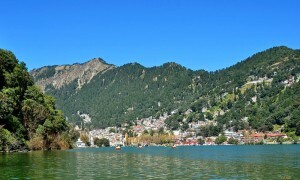 A home away from home…Nainital – The Paradise City ! Naina Peak is a quiet place from where the Nanda Devi peak and the mountains on the Tibet border can be viewed. It is a bliss for people who love walking. 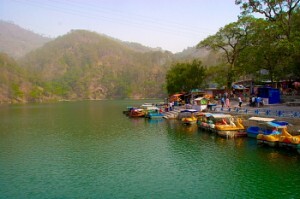 One can go for long walks, breath fresh air and enjoy the scenic beauty. 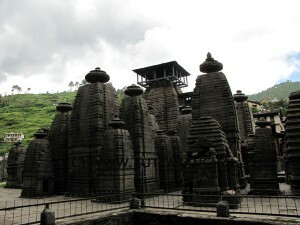 Jageshwar is located at an altitude of 1870 mts. 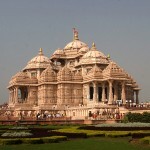 Jageshwar is the 8th Jyotirling among the twelve and has great religious value. Jageshwar is a Hindu pilgrimage town in Almora District, Uttarakhand, dedicated to Lord Shiva, located 36 km northeast of Almora.